Did you miss us guys?! 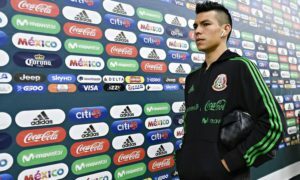 The weekend saw the beginning of Mexican striker Hirving ‘Chucky’ Lozano European career with his new club PSV against AZ Alkmaar and he did not disappoint. Despite trailing by one goal after just the 18th minute, Lozano was able to equalize the match for his team off a pass from Hendrix where Lozano was able to cut the defense and find himself one on one with the goalie. He put the ball into the back of the net and even had two more big chances at goal in the process. 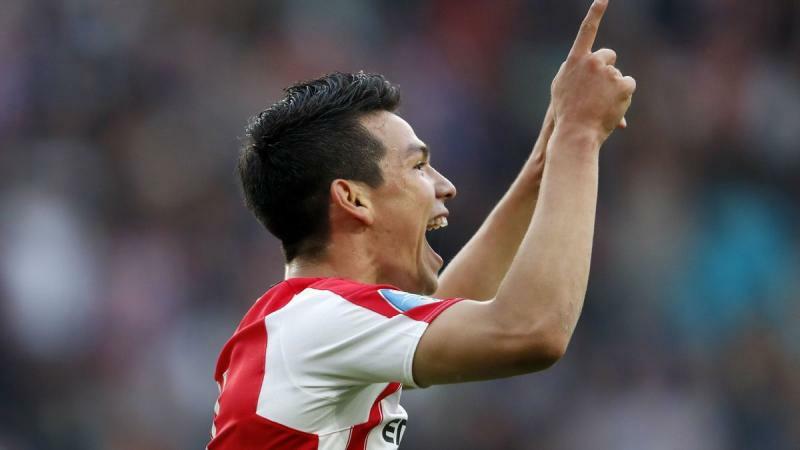 Lozano stole the show and PSV would get a 3-2 victory in the process. Manchester United against West Ham United with Javier ‘Chicharito’ Hernandez’s return to Old Trafford being his new team, West Ham. 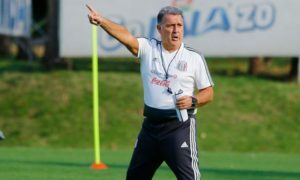 The anticipation was high and the feelings were all positive for the Mexican striker to return to the Premiere League. However, Manchester United had their own new signing over the break in the form of Romelu Lukaku who overshadowed the show. The match would end in a 4-0 loss for West Ham but Hernandez’s performance was a light of hope. In a game filled with frustration, his willingness to follow the ball and attempt to create plays left much to be expected for the remainder of the season. Considered to be one of the most controversial moves of the summer, Mexican midfielder Jonathan Dos Santos debuted at the StubHub Center for the LA Galaxy against New York City FC. Jonathan proved to be a missing link for the Galaxy, helping produce more balls towards the offense while also pushing back defensively to help challenge the opposition. However, the errors of the LA Galaxy were too much even for Dos Santos to help fix and the team fell to NYCFC 2-0. Giovani Dos Santos did not play as a precaution for a hamstring injury. The Houston Dynamo took on the San Jose Earthquakes over the weekend where Houston took home the three points in a 3-0 victory. Erick ‘Cubo’ Torres started but unfortunately missed a penalty in the 49th minute of play that would have given his team an earlier lead. He was subbed out at the 62nd minute. Mexican goalkeeper Guillermo Ochoa’s latest move to Belgium to play for Standard Liege is another obscure club where he attempts to make the best of things. The game against Sint-Truiden over the weekend had little goals but made up for it with aggressive play. 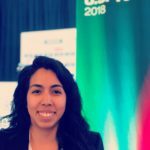 Two red cards were awarded to players on Ochoa’s side and 5 yellow cards given overall. The goal came at the 92nd minute of play against Ochoa and Standard de Liege fell 1-0. Mexicans Abroad den mother Porto FC took on Tondela over the weekend in a 1-0 victory. 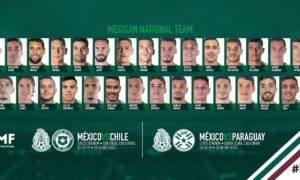 With four players on the team, it was Jesus ‘Tecatito’ Corona who started the match and was subbed out for Mexican teammate Miguel Layun in the 84th minute. Hector Herrera would be subbed in during the 69th minute. Considering the absence from the tournaments over the summer, ‘Tecatito’ starting with his club team shows a positive from the midfielder. Despite there is no clear date for when he will return to the national team, he has stated he is ready to return and the time given with Porto is a positive step forward. Diego Reyes did not play.